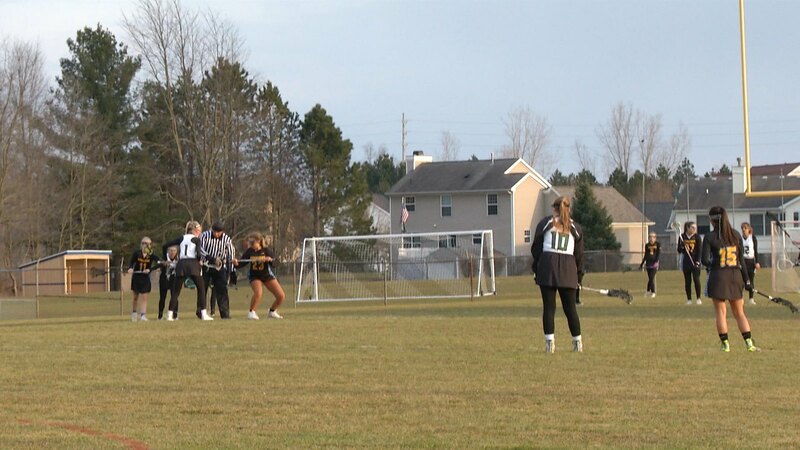 HASLETT - The Combined Haslett - Williamston girl’s lacrosse team defeated Waverly High School 17-5 yesterday for their first home game of the season. The Lady Vikings would start the game off with an early 4 to 1 lead, but after a goal from a Waverly player the Vikings lead would be cut to two. However, the Haslett - Williamston girls team would go on five goal run with most of their goals coming from senior players Chloe Alverson and Reagan Russell, which would allow the team to expand their lead and go on to win the game. The Lady Vikings next game is at home Thursday, April 12th against East Lansing at 6 p.m..